5 GCSE’s at A* – C including a minimum of a grade A in GCSE Mathematics. Students must also be studying AS Mathematics to enrol on AS Further Mathematics. You will take 6 exams in Y12 to complete AS Maths and AS Further Maths and 6 exams in Y13 to complete the full A Levels. The exams are equally weighted, last 1 hour 30 minutes each and you may use a calculator apart from in the Core 1 exam. 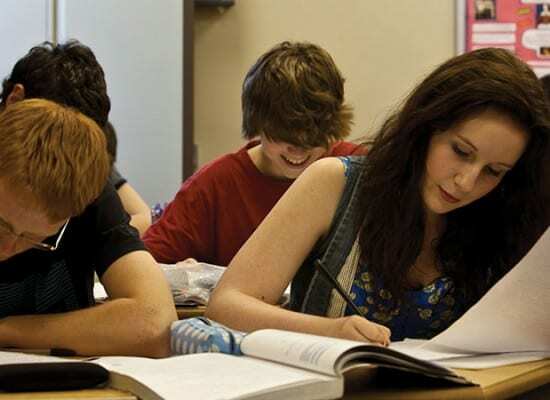 Decision Maths involves logical thinking to solve real life problems and has close links with Business Studies and Computer Science. Topics studied include algorithms, linear programming, critical path analysis and networks. Mechanics involves solving the type of real-life problems you study in Physics. Topics studied include mathematical modelling, vectors, kinematics, Newton’s laws of motion, statics and moments. Statistics involves analysing data and is relevant to all courses, but particularly Biology and Psychology. You build on topics from GCSE such as statistical diagrams, averages and probability as well as learning new topics such as regression and The Normal Distribution. Core Maths develops the algebraic skills needed to solve problems. 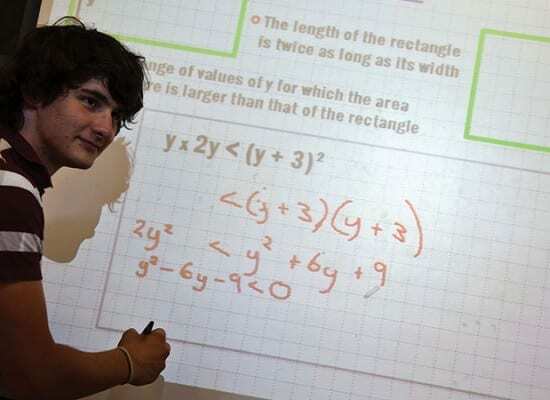 You build on topics from GCSE such as solving equations, graphs and trigonometry as well as learning new topics including differentiation, integration and logarithms. Further Pure is an extension of the algebraic topics taught in the Core modules as well as an introduction to new topics such as complex numbers and polar coordinates. 5 GCSEs at A* – C or equivalent, including English and Mathematics and at least a grade B in GCSE Chemistry or B in Science and B in Additional Science.